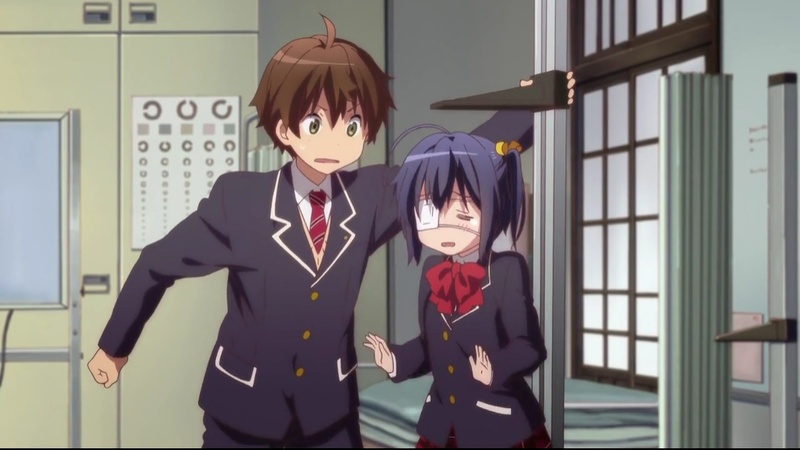 I Blog Anime: [New][October 2012] Chuunibyou demo Koi ga Shitai! 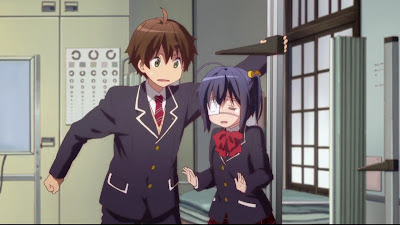 [New][October 2012] Chuunibyou demo Koi ga Shitai! Summary: Some dude who had a rather forgettable middle school life as a weirdo now ran into a girl that is as delusional as he was. Personal comments: It feels like a crossover between Denpa Onna to Seishun Otoko and Boku wa Tomodachi ga Sukunai with some extra K-ON style moe splashed on. People who like moe stuff wouldn't want to miss this.